You know you’re a parent when a new stroller makes you feel giddy. It’s the little things, right? 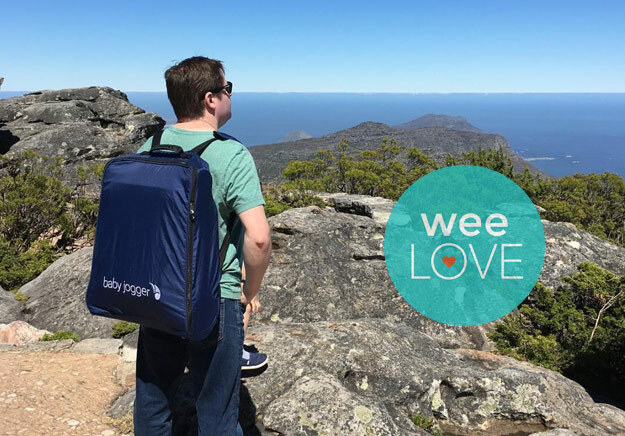 And speaking of little things… we don’t leave home without the new City Tour from Baby Jogger. This ultra-lightweight stroller clocks in at just 14 pounds and stores compactly in its own travel backpack. Not only does it have an effortless one-handed fold, but you can also steer it with one hand—a feat that’s impossible with a regular umbrella stroller. Aside from easy everyday adventures, just imagine how much better your next airport experience will be. (You can even bring it on the plane and store in the overhead bin!). 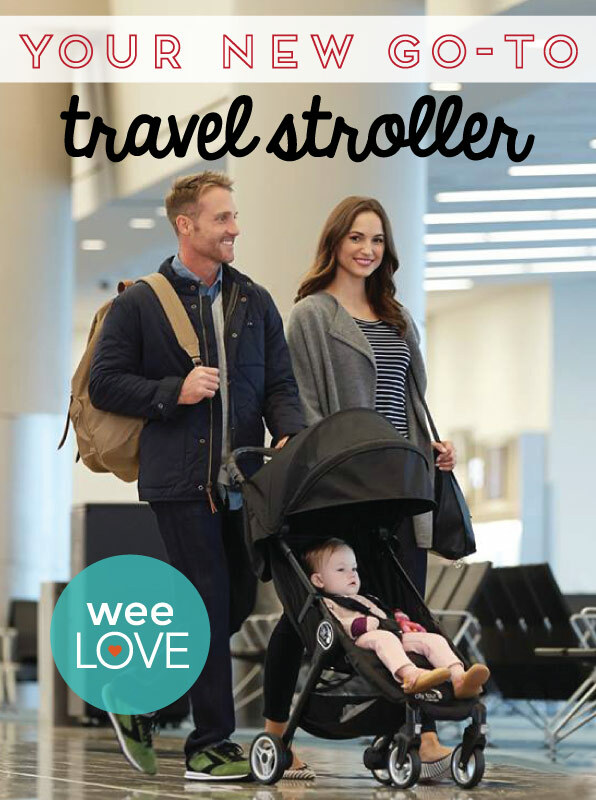 Kiddos up to 45 pounds will cruise around comfortably in this sleek, portable stroller. Parents gush about the smooth ride, reclining seat, big canopy with peek-a-boo window, and optimal handlebar height. Better yet, the price point for all these perks is just over $150. (Just a heads up that the basket is on the smaller side, and you shouldn’t hang a diaper bag from the handle bars since the stroller is so light.) When not in use, stash it in the trunk with plenty of room to spare for groceries or slide it into a tiny hall closet.